The #LG #GFlex2 is now available for $164.99 from eBay. 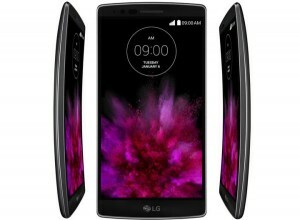 This is LG’s early 2015 curved display flagship with the Snapdragon 810 chipset on board, so it’s not a mid-ranger or a budget device. The handset has been somewhat lost in the crowd due to the arrival of newer devices like the Galaxy S6 and the S6 edge at the time. The G Flex 2 also has a self-healing back cover, which is one of the highlights along with the curved display panel. The device packs a 5.5-inch 1080p curved OLED display, an octa-core Snapdragon 810 SoC, 3GB of RAM, 32GB of internal storage (expandable), a 13-megapixel rear camera, a 2.1-megapixel front camera, Android 5.1 Lollipop and a 3,000 mAh battery. The stocks might be limited, so we urge you to hurry. Hit the link below for more details. 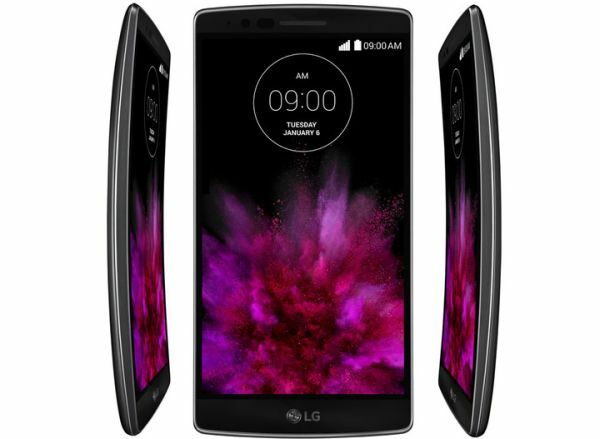 Get the LG G Flex 2 for just $164.99 from eBay!